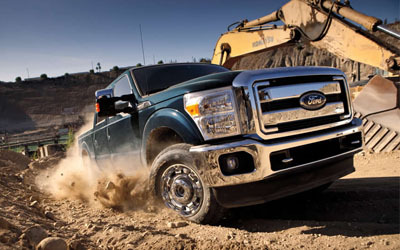 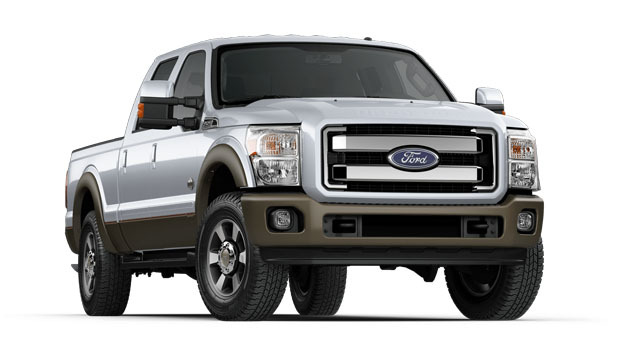 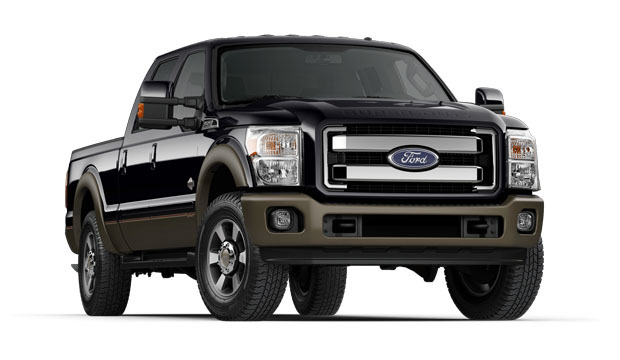 The Ford F-Truck - Super Duty is the one heavy duty truck heavy duty services rely on more than any other. 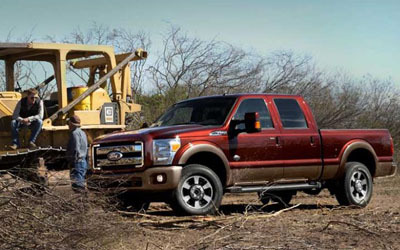 From those who do the toughest work in construction, heavy hauling, emergency response, agriculture, forestry, utilities and other essential industries, the Super Duty has the power and durability to work just as hard. 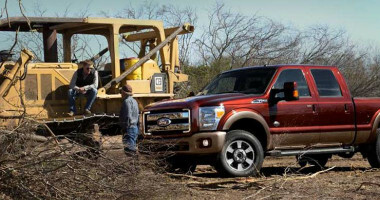 Backed by a best-in-class maximum payload and conventional towing capabilities with standard trailer sway control, the Super Duty trucks at Performax International can help you get the job done when no one else can. No wonder the F-Series has been America's best-selling truck for 35 years! 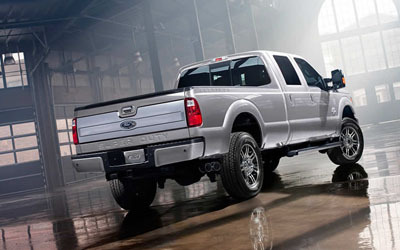 At the legendary King Ranch in Texas, leatherwork is performed by artisans. 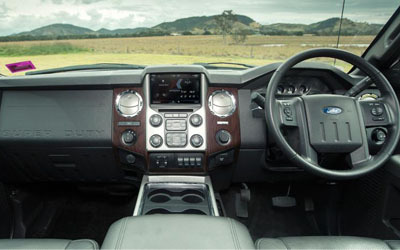 Our relationship with them inspired the design of this handsome new interior featuring antiqued Mesa Brown leather trim with accent stitching, woodgrain accents and the exclusive KING RANCH "Running W."
Quickly recall your personalized settings for the 10-way power driver's seat, power-adjustable brake and accelerator pedals, and even the power trailer tow mirrors, with the convenient memory feature.